The government of Ghana will own 10 per cent of the national carrier due to begin operations this year. 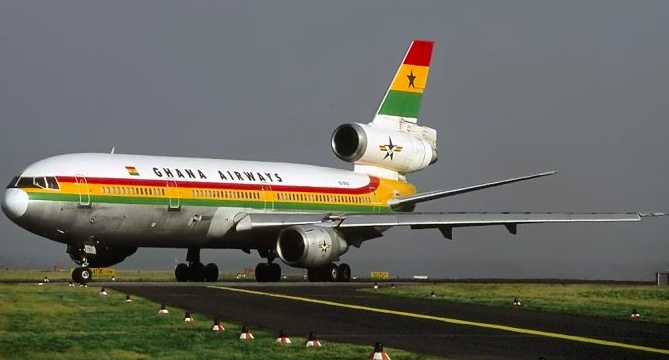 The Aviation Minister, Joseph Kofi Adda, who disclosed this on Thursday in Accra, stated that a meeting would be staged next week for Ghanaian investors to bid for the 41 percent left. In Africa, air transport supports 6.8 million jobs and $72.5 billion dollars of the continents GDP annually. Statistics have shown that Airline Business in Africa is booming as more countries are striving to take delivering for their own national air carriers. These three countries provided more jobs in the Aviation sector than the mining industry translating into $225m in 2016 $820m in 2017. In 2017, total international passengers through both arrival and departure was 1.8 million mostly, from Europe, North America and Asia. Key international and regional airlines operating as of now through Accra include Air France, Emirates, British Airways, Turkish Airlines, Brussels, Delta, Ethiopian, South African Airways, Air Namibia African World Airlines among others. Several Africa countries, including Ethiopia, Zambia, Togo and Kenya are raking in on their aviation sectors making huge contributions to their economies therefore Ghana must not be left out.